Finally Dinesh Karthcik Hits Back All The Criticisms For His Decision !! Check What He Has To say !! 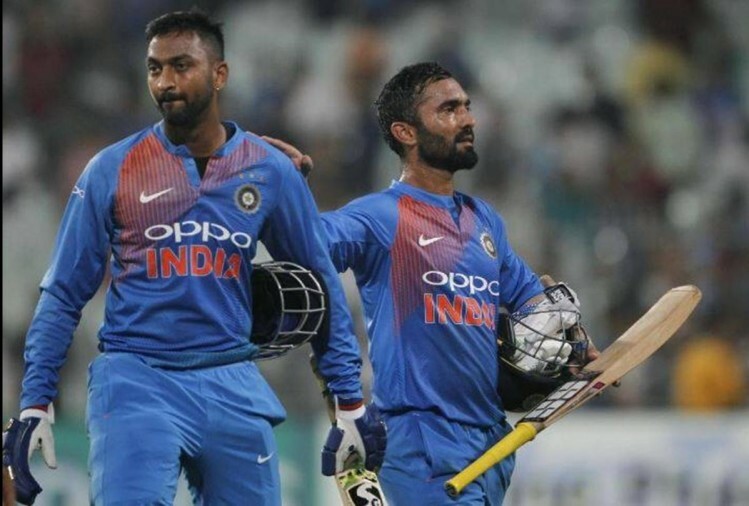 After the T201, there was a lot of controversy regarding why Dinesh Karthik did not take a single in the fight against the black caps, since that could have helped them win. He says that he did not take a single because he believed that he could hit a six. He was confident that he could do it, and took a decision in the moment. 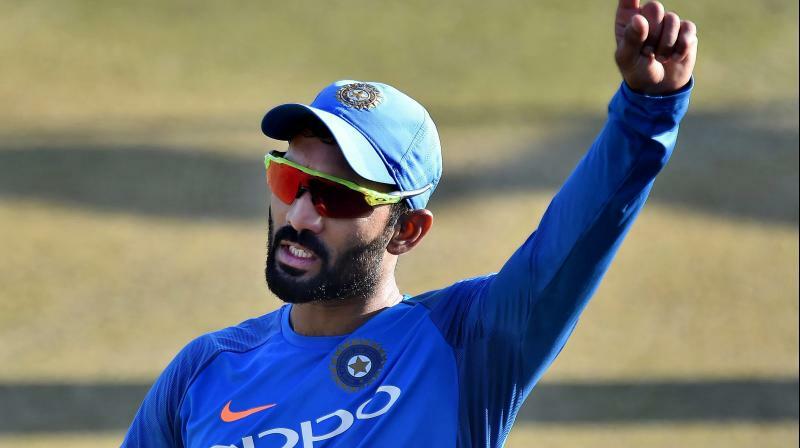 After facing backlash on social media for declining a single in the final over of the third T20 against New Zealand, Indian batsman Dinesh Karthik said that he backed himself to finish off the match for India. 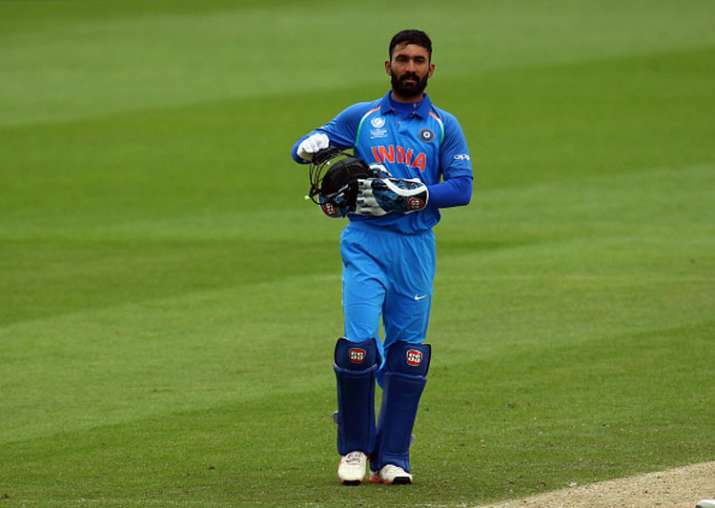 With 16 runs required in the final over, Karthik shocked everyone when he declined Krunal Pandya for a single in the third ball. India went on to lose the match by just four runs. Not only Mumbai Indians, many criticized Karthick for his decision. In a way of replying to them all he explained the whole atmosphere and reason behind his decision. “We backed ourselves to do the job. And at that stage (after refusing the single), I genuinely believed that I could hit a six,” Karthik on Wednesday was quoted by PTI as saying. “As a middle-order batsman, a lot of times you have to trust your ability to play those big shots under pressure. It is also important to trust your partner at that time. I did not come off on that occasion but those things happen in the game of cricket. Some days you are able to hit a boundary, some days the bowler does a good job. And there, you have to give credit to Time Southee for the way he executed those yorkers under pressure. One mistake there and I am sure we would have take him down,” he explained. On retrospection, he said that he and Krunal had done really well and had even put the bowlers under a lot of pressure. At that point, he knew he could hit a six. He also said that on some days, things do go according to plan and on some days, they don’t. He does not regret taking that decision and also knew that team managers supported his decision. Previous articleVishnu Hilariously Trolled Arya After The Official Confirmation Of His Marriage !! ROFL !! Next articleFor The First Time In India, Woman From Tamilnadu Gets “NO CASTE NO RELIGION” Certificate !! Salute From Everywhere ! !